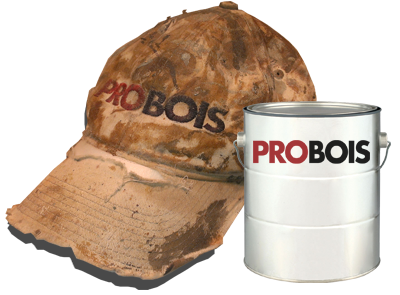 Located on the south shore of Montreal, Probois was founded in 2002. 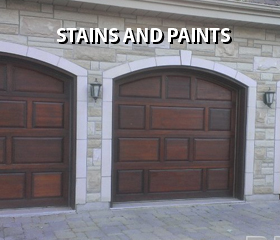 Originally performing interior and exterior painting, Probois is now specialized in exterior wood only. The reason for specializing is simple. 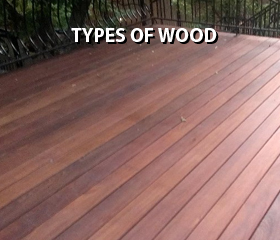 A team of wood treatment experts working on the field on your project. Throughout the years, PROBOIS has developped a standardise process for all sorts of wood you can find in québec province. 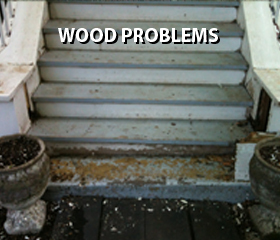 Let us apply the right protection and do the maintenance on your deck. The best way to maintain a wood patio is to stain it before the humidity and the sunlight damages the wood. 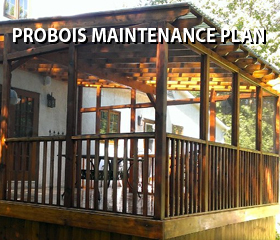 PROBOIS, the specialists in restauration, maintenance and stain application on patios and terraces. Patio furniture maintenance and restoration : PROBOIS knows it! Your patio furniture will eventually become greyish with time if it is not adequately protect from the sun. Thus, to better protect the wood it is necessary to apply a product that will counter the rays of the sun and prevent dirt accumulation.